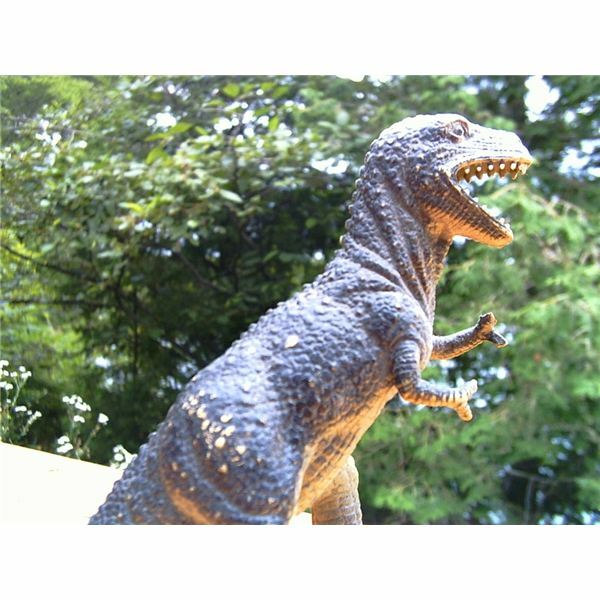 Dinosaurs are appealing to young children because these creatures have signs of strength and power. Lessons about dinosaurs captivate a child's imagination through books, projects and activities that revolve around dramatic play. It's impossible for young children to memorize all the long names of these prehistoric creatures; preschoolers will pick up a few names on their own through stories and recordings. In your lesson plan, talk about related words such as bones, fossils, museum, lizards, and skeletons. Invite children to make up their own stories about these dinosaur friends. As you study dinosaurs, this is a good time to teach concepts about big and little. 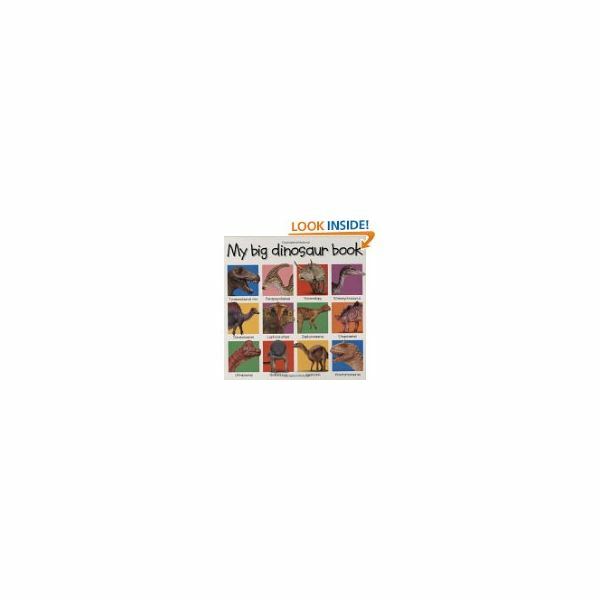 Help preschoolers to visualize dinosaur sizes by comparing them to everyday things. For example, a brontosaurus was as tall as a skyscraper building or three times as tall as a giraffe, however, as some dinosaurs were large, still others were the size of chickens. Put dinosaurs in categories and group them depending on whether they lived on land, in the sea, or flew in the sky. Also group dinosaurs according to what they ate; plants or meat. The fifth one said, "Let's run away quick." This game is played like "giant steps" where children follow instructions taking different sized steps that are called out. Stand on one side of the room with the children on the other side. Give directions to take a special number of steps, like Brontosaurus steps on all fours, or a Tyrannosaurus step which equal one big step standing upright. Sing this song while playing the game to the tune of "Are You Sleeping?/Frere Jacques." big, big, steps; big, big steps. Make a handprint Stegosaurus tracing around a child's hand. The thumb can be the dinosaur's head. Add facial features with a black marker. The middle three fingers represent the plates on the dinosaur's back. The "pinkie" finger is the dinosaur's tail where the child can draw in sharp spikes. Invite the children to color the handprint and add more details using crayons or markers. Find a sheet sized picture of a dinosaur in magazines, coloring books or photocopied from a book. Mount this paper onto cardboard using glue. Invite the children to color the picture as they wish. Cut each picture into large pieces in interesting shapes. Cut the amount of pieces according to the child's developmental ability. Mix the pieces and challenge the children to put their dinosaur picture together. You’ll find that teaching on dinosaurs will be a favorite in the preschool classroom and one that the children will want to repeat time and time again. Continue the fun with dinosaur art projects as well as some more dino-themed activities. The information offered in this article is based on the author’s personal experience as an early childhood teacher.